Well, it’s time to make some room in the ol’ GolfThreads closet. 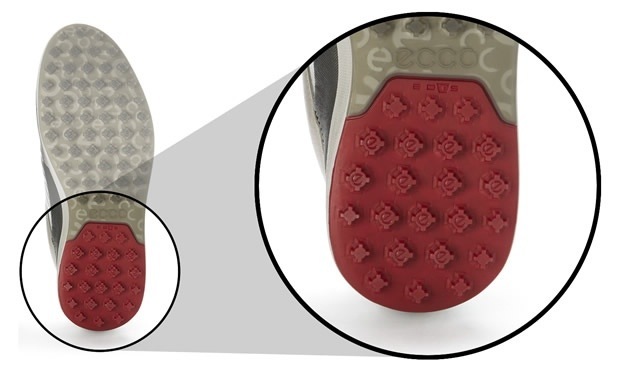 Ecco golf released several pictures via Twitter of its new 2014 Street EVO One and Tour Hybrid shoes that caught my eye. While I’ve worn Ecco dress shoes to the office nearly every day for the last five years, I haven’t hit the links in them…yet. By the looks of things, this will probably change very soon, though. 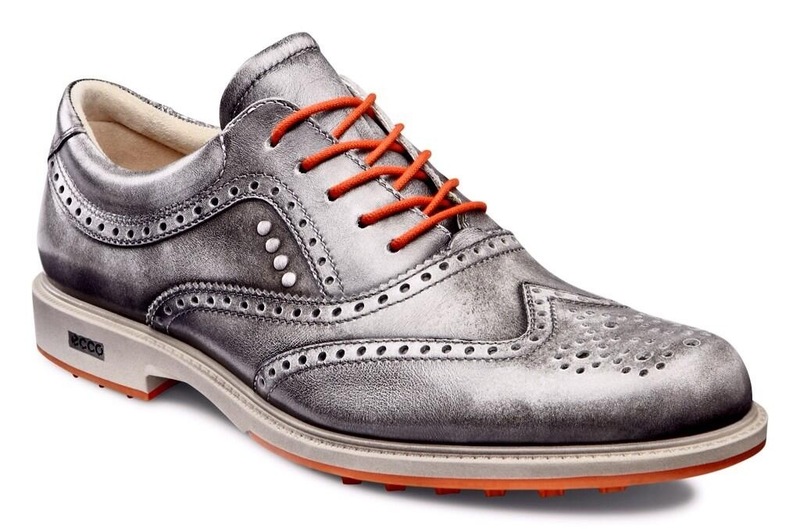 Check out this silver Tour Hybrid shoe. It’s easy to see how this grabbed my attention as I scrolled through my Twitter feed. I love the traditional design and what can you say about the color other than, “Wow!” This shoe is sure to turn heads on the course and in the office. The always dapper Graeme McDowell debuted this shoe earlier this year, but it sounds like the rest of us have to wait until January to lace up a pair. It’s hard to believe that nearly four years have passed since Ecco took the golf world by storm with the introduction of its Street shoe. Since then, the brand has made subtle changes to the shoe and introduced variations of it. Unless you are a die-hard Ecco follower, though, you probably couldn’t see much difference from one year to the next. However, this is changing. Ecco just launched the Street EVO One, which looks like a mash-up of the Street and Biom Hybrid. The sole of the Street EVO One is slightly wider than previous models of the Street and employs Ecco’s Dynamic Traction System (E-DTS) with 100 molded traction bars. All of this is said to provide improved traction, while also being highly durable. The Street EVO Ones will pair nicely with many of the athletic looks we are currently seeing on the fairways, but to me, they lack the crossover appeal possessed by previous models of the Streets. I can’t see myself wearing these with a pair of jeans on a casual Saturday. That being said, I’ll be first in line for those wicked silver Tour Hybrids in January. Next PostSpotted: Matt Kuchar Switches to Ashworth Cardiff ADC Shoes?